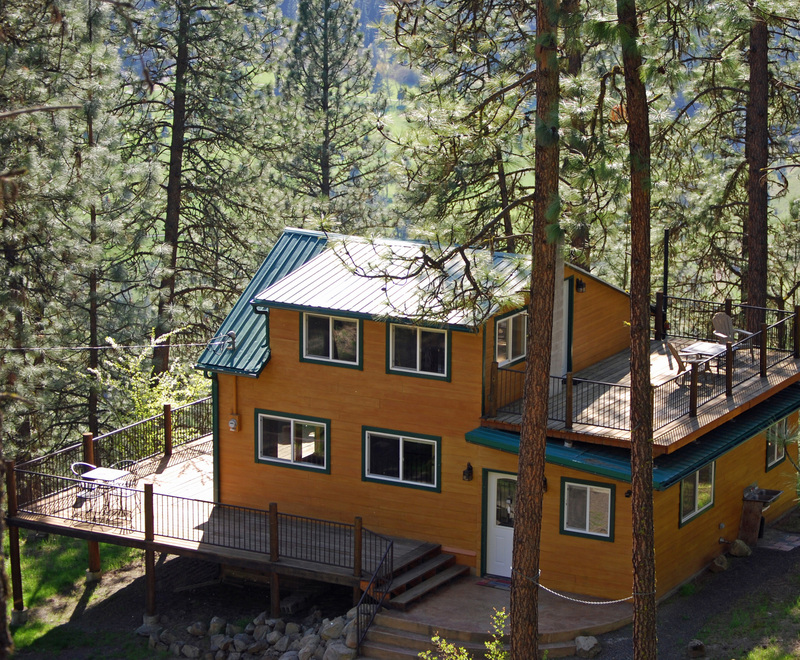 In a contemporary Cabin nestled in the pines on 34 peaceful and private acres. In a clean, cozy and comfortable Cabin that will be your own private hideaway. To end of the road privacy in a wilderness setting in a Cabin with contemporary furnishings and amenities just 5 miles from downtown Orofino.